SMART Academy was established in the Austrian capital, Vienna on June 29, 2016 as a non-profit organization. The objectives of the association are cascaded from the 17 UN Sustainable Development Goals, EU strategies and Vienna strategy 2050. The prime focus is training, development and support of new arrivals (refugees, asylum seekers, migrants) in Austria to optimize their integration in the society and understand the European Values. Secondary focus is to promote the culture of excellence, creativity, and scientific research. The operation of SMART Academy comprises three levels: 1. Education, Development and Training of the SMART Academy members 2. Stakeholders Relation Management 3. Scientific research conducted by PhD. and Masters holders of SMART Academy. The organization is proud to have an ongoing cooperation together with AEGEE-Wien, regarding integration of asylum seekers and migrants. The Society for International Development (SID) is a global network of individuals and institutions concerned with development which is participative, pluralistic and sustainable. SID has over 3000 members in 80 countries and 45 local chapters. It works with more than 100 associations, networks and institutions involving academia, parliamentarians, students, political leaders and development experts, both at local and international level. This makes SID one of the few organizations that has a holistic, multidisciplinary and multisectorial approach to development and social change. The focus of the Committee is on the environmental, social and economic dimensions of sustainable development. 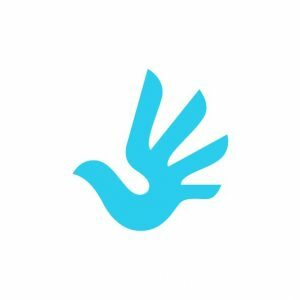 It provides a forum for NGOs interested in discussing and analyzing the work of the UN intergovernmental bodies in the field of sustainable development, as well as the related activities of the Vienna-based UN organizations. It encourages new initiatives and seeks inputs into civil society’s contribution to the post-2015 agenda of the United Nations and the multilateral negotiations scheduled to start in September 2014. The Committee interacts with the high-level political forum on sustainable development, the successor body to the UN Commission on Sustainable Development, the Vienna-based UN organizations (UNOV, UNIDO, UNODC, IAEA and CTBTO) and the Vienna-based NGO Committees, as well as with other international organizations in Austria, such as IIASA. The Institute for Environment, Peace and Development (IUFE) which was founded 1998 is based in Vienna. As a Think Tank the IUFE works alongside the Sustainable Development Goals (SDGs) such as in the fields of climate change, environmental protection, eco-social economy, peace keeping and education for sustainable development. IUFE’s targets are increasing public awareness and understanding and promoting broad political and civil discussion trough high quality information. The IUFE understands itself as a platform for an evidence-based dialogue and exchange of know-how on several levels. To the target group of IUFE belong politicians of municipalities and the national assembly as well as representatives of civil society, media, companies, public authorities, representation of interests, science and research. Verein zur Förderung der Völkerverständigung is a partner organization of the European Union Agency for Fundamental Rights and Organization in consultative status with the Economic and Social Council (ECOSOC) of UNITED NATIONS. The organization’s activities are national andglobal. The organization includes high-level experts in the fields of economy, ecology, society/social issues and crime prevention. The organizationworks with Governments and civil society to build on the momentum generated by Millennium Development Goals 3, 7, 8 and Sustainability. It participated in the Alliance of Non-Governmental Organizations on Crime Prevention and Criminal Justice that maintains relations with UNODC on the United Nations System. The organization has presented reports, statements, comments and expertise at seven United Nations committees on the subjects of ageing, peace, equality and empowerment for women, crime prevention and criminal justice, drugs and sustainable development. OFO is the world’s first and largest station-free bike sharing platform. Aiming to tackle “the last mile” challenge in urban areas, it provides a convenient and affordable solution – reducing carbon emissions, easing traffic congestion, saving energy, and promoting better living along the way. ofo provides a service that empowers people and improves the lives of others who are impacted by the positive effects of cycling. As of today, ofo is ramping up operations in over 250 cities across 21 countries. It generates 32 million transactions daily and has provided over 200 million global users with 6 billion efficient, convenient and green rides, which have reduced carbon emissions by over 3.24 million tons in total, the equivalent of saving more than 920 million liters of gasoline or reducing 1.55 million tons of PM2.5 emissions. 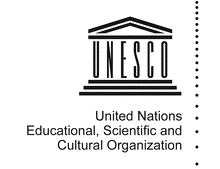 UNESCO has broad mandates in the fields of education, natural sciences, social and human sciences, culture, and communication and information. 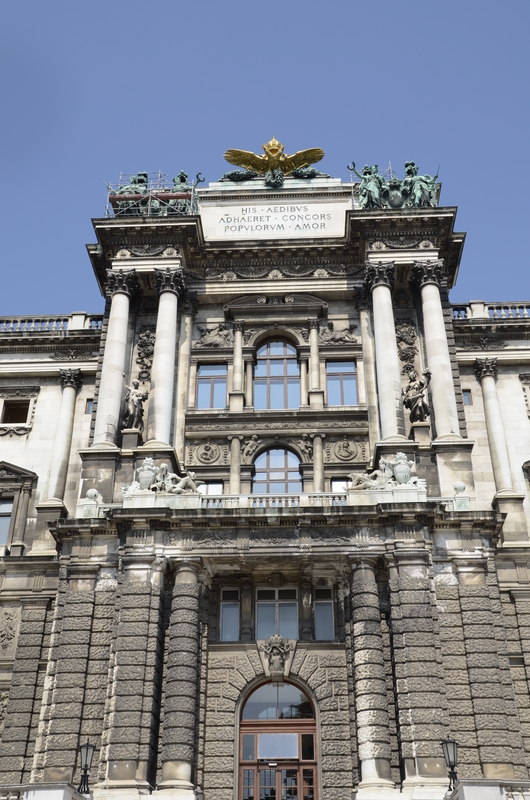 UNESCO Club Vienna (UCV) was established in 2007 in consultation with the National Commission of Austria for the purpose of acting in UNESCO’s fields of competence at the grass root level. 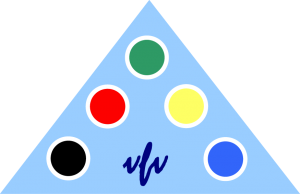 UCV is a member of the European Federation as well as the World Federation of UNESCO Clubs, Centres and Associations (WFUCA) NGO in formal associate (ASC) relations with UNESCO and in Special Consultative Status with the United Nations Economic and Social Council (ECOSOC). Over 30 UNESCO programmes contribute to creating knowledge, educating and communicating about climate change, and to understanding the ethical implications for present and future generations. While science contributes significantly to understanding earth systems, social systems and their interactions, there is growing awareness that scientific knowledge alone is inadequate for solving the emerging environmental crises. Indigenous knowledge is already seen as pivotal in fields such as agroforestry, biodiversity conservation, natural resource management, traditional medicine and sustainable development and is increasingly being recognized as an important source of knowledge for climate change assessment and adaptation. Partyphotobooth offers the rental of environmentally friendly photo boxes, in a modern design and the latest technology. The interactive photo booths are equipped with touchscreen monitors, DSLR cameras and a professional lighting system. We have selected a printer that uses 25% less Energy in peak, running and idle modes. It’s dye-sublimination technology produces high-quality prints in less than 15 seconds with no VOC’s.VOC’s partecipate in atmospheric photochemical reactions, which harm the environment.